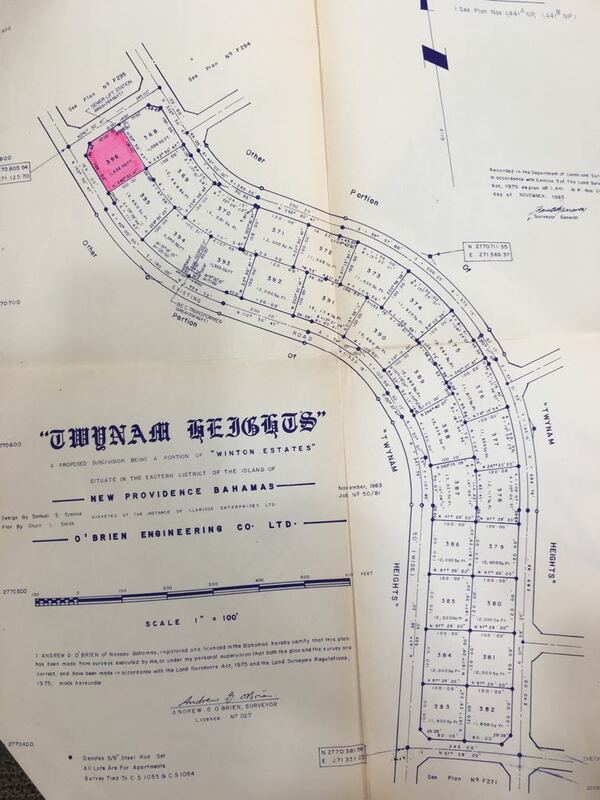 Large 11,636 sq. 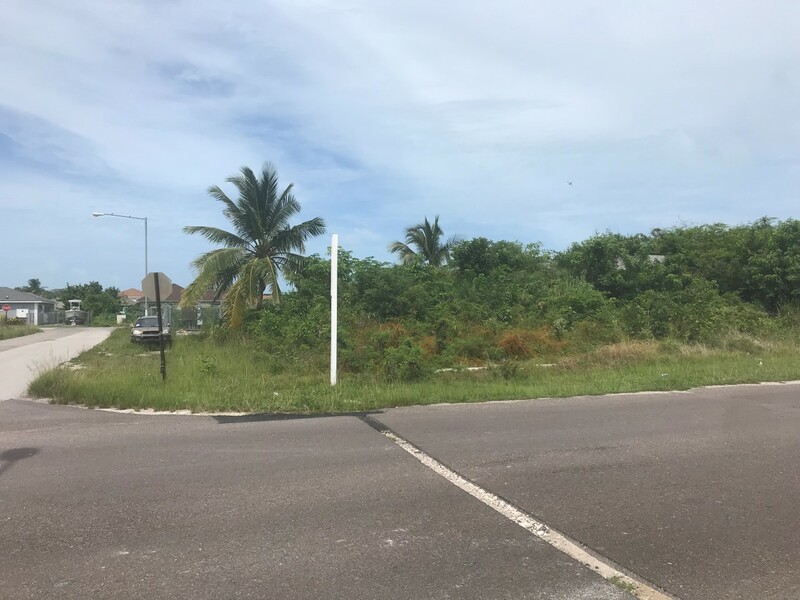 ft. lot located in the eastern end of New Providence. 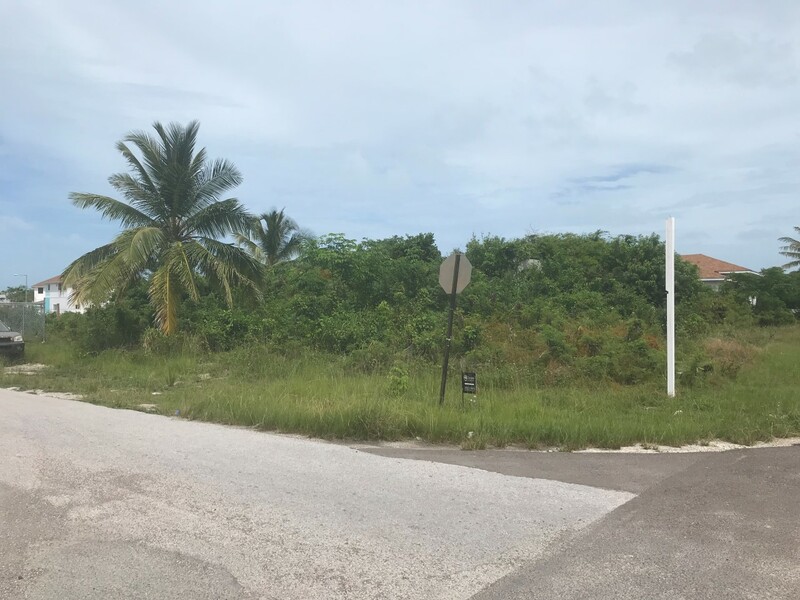 Close to shopping, schools and just a short walk to the beach. 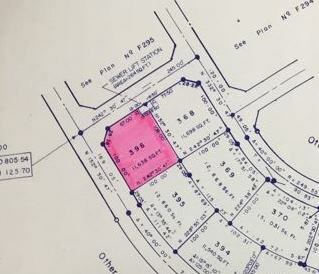 Lot Size: 11,636 sq. 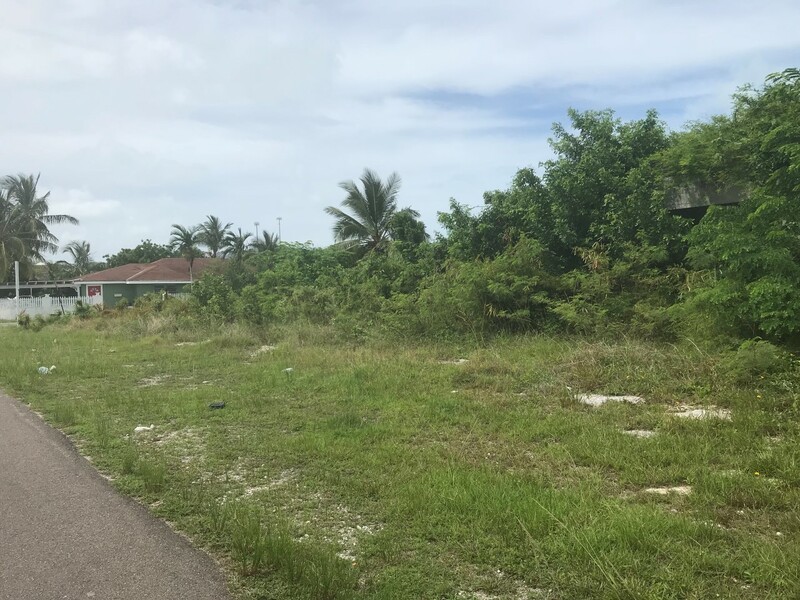 ft.
Lightbourn Realty assists Buyers/Sellers interested in investment for homes, properties, vacant lots in Bahamas Real Estate. 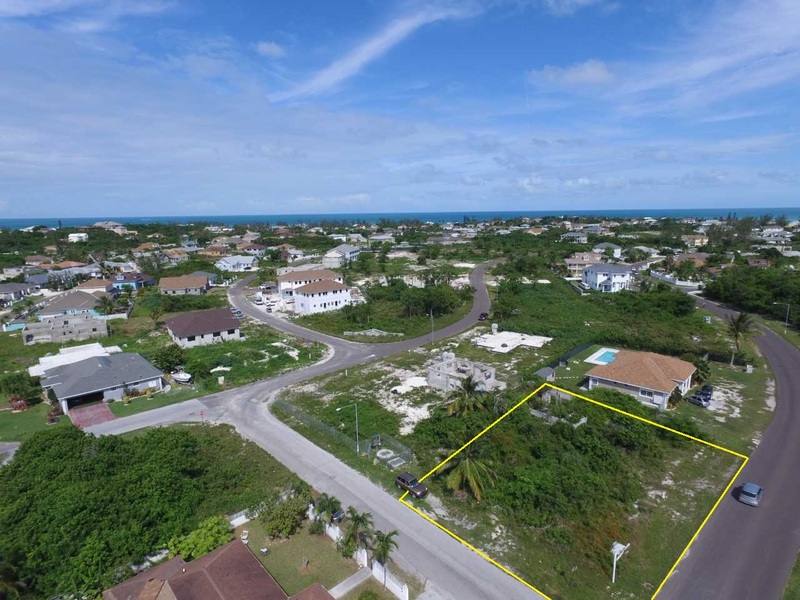 As one of the most trusted partners With the Coldwell Banker Group for 17 years, Lightbourn Realty has a wide range of property Listing from beach front villas, new homes and resale properties for sale to vacant land, commercial property and vacation rentals available. Coldwell Banker Lightbourn Realty is not responsible for any errors or omissions contained on this website. 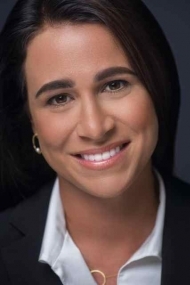 All content © Coldwell Banker Lightbourn Realty 2019 unless otherwise stated. Where will your next Bahamas home be?